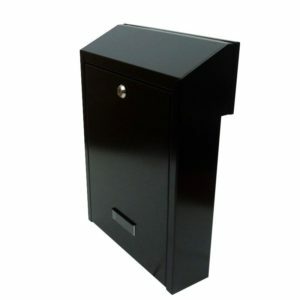 The Gate post box plays a crucial part of providing your household with a secure and reliable mail solution. 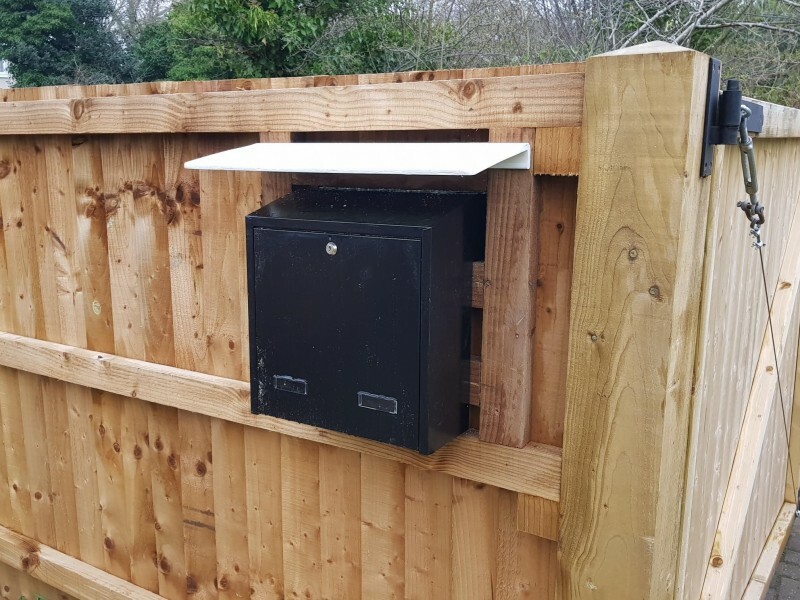 It is not only a letterbox, which is often located far from you house, but also the one you cannot see being approached by strangers outside of you wall or fence. 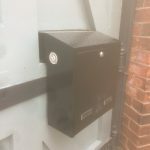 That is why we have not taken (did not take) this task lightly when we asked our manufacturer to provide us with a design that is secure and at the same time able to stand up to the worst English weather. 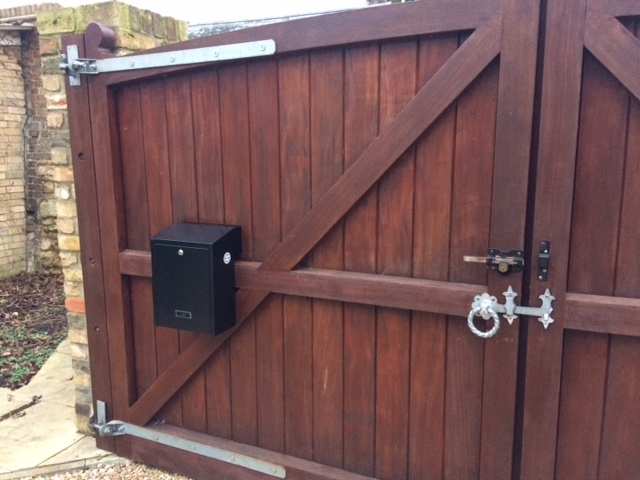 The result was the whole series of gate mounted post boxes, w3, w3-1…etc. 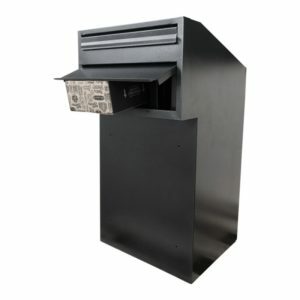 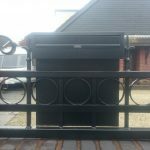 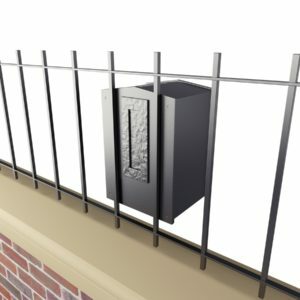 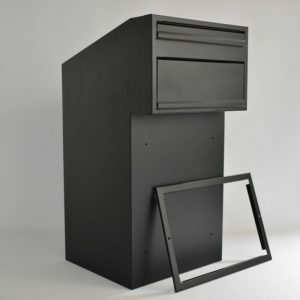 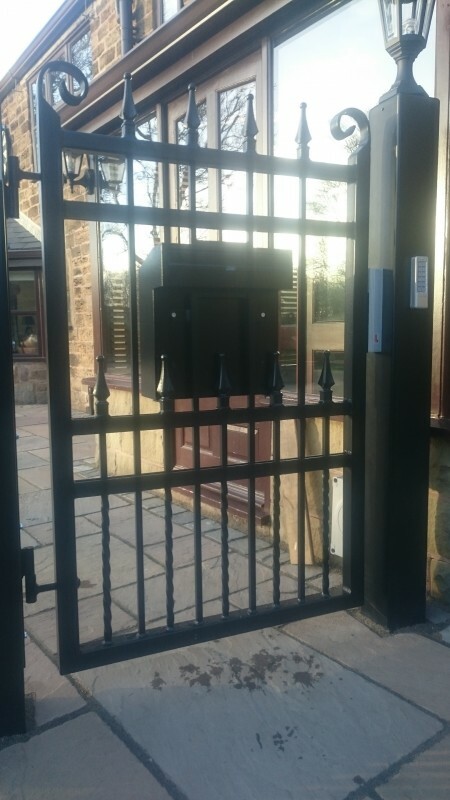 The principle of our design was the same for all of them, the top mail chute allows you to cut the opening in your gate or fence and high capacity storage. 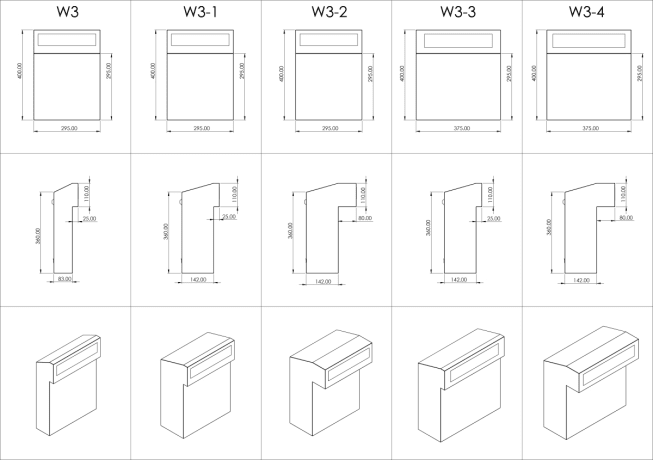 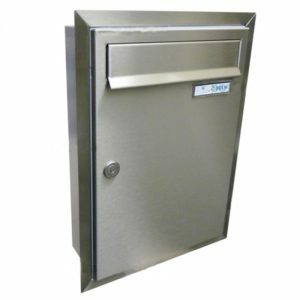 You will notice on our diagrams that these letterboxes vary with dimensions of the width (295 mm and 375 mm), depth (74mm and 142 mm) and mail chute depth (25 mm and 80 mm). 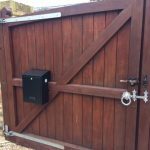 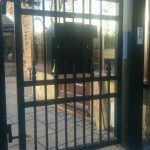 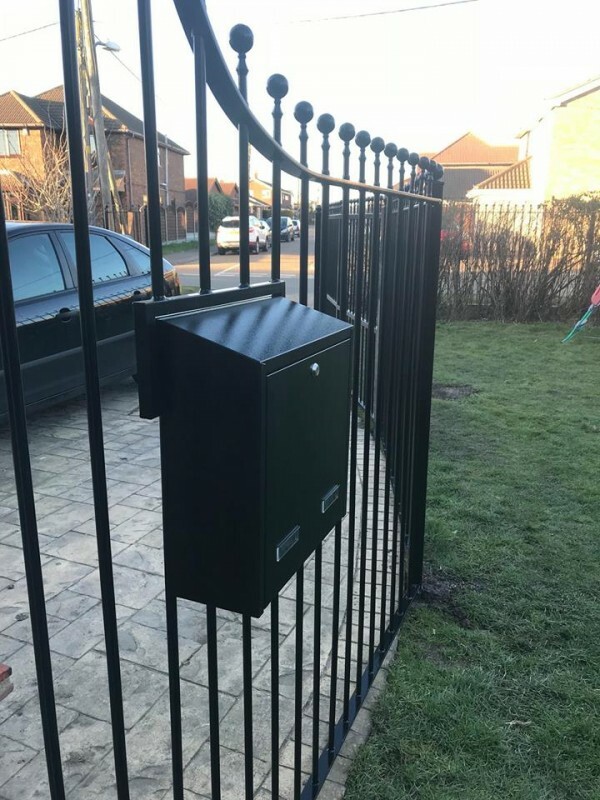 This way you receive a rear access gate post box with good capacity and (which is) suitable for many types of gates and fences. 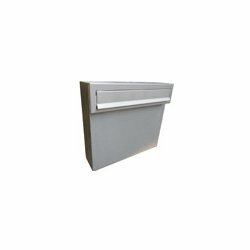 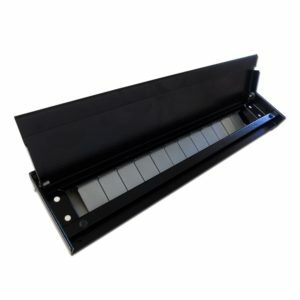 We love when our customers send us their feedback so we introduced a new product: a fitting trim for rear access letterboxes suitable for our w3, w3-1, w3-2, w3-3, w3-4 letterboxes. 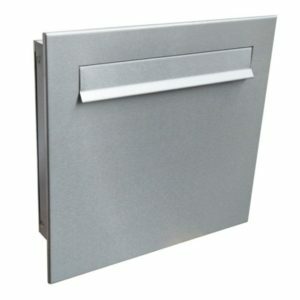 You need the trim only if you cut out the opening to mount your letterbox. 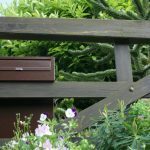 If you just attach it to the top of the gate or fence, you do not need the trim. 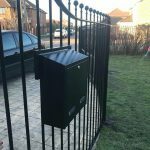 We also thought about customers who already have a letter plate outside of their gate or fence and are looking only for a gate post box for collection. 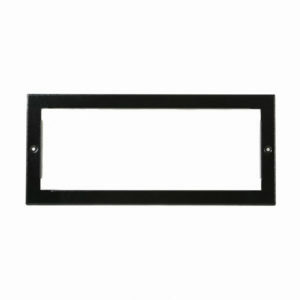 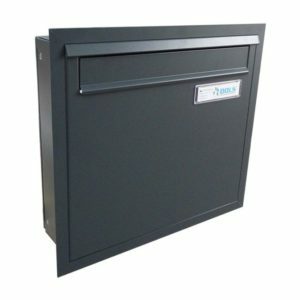 So, we introduced gate letterbox W3-4-UK and w3-UK. 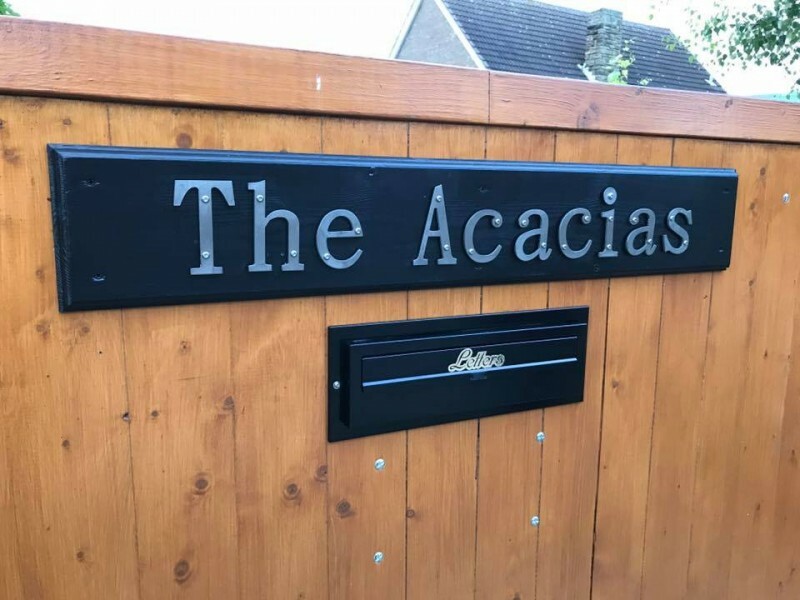 They do not require a trim, but they do need a separate letter plate outside. 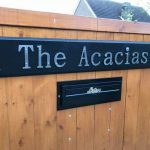 To provide our customers with additional choice, we added a gate/fence mounted letter plate to compliment w3-4-UK letterbox. 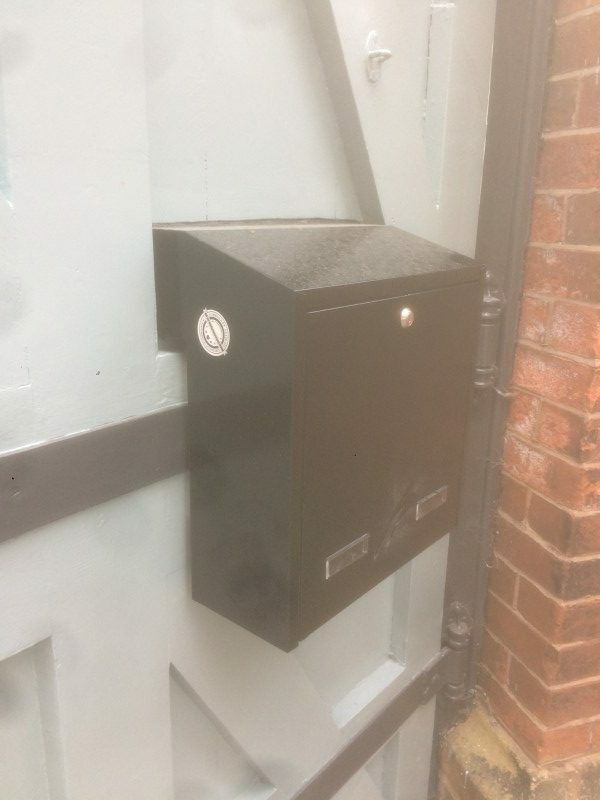 You can also use a letter plate supplied by another company if you check all dimensions to ensure it will be compatible with our letterbox. 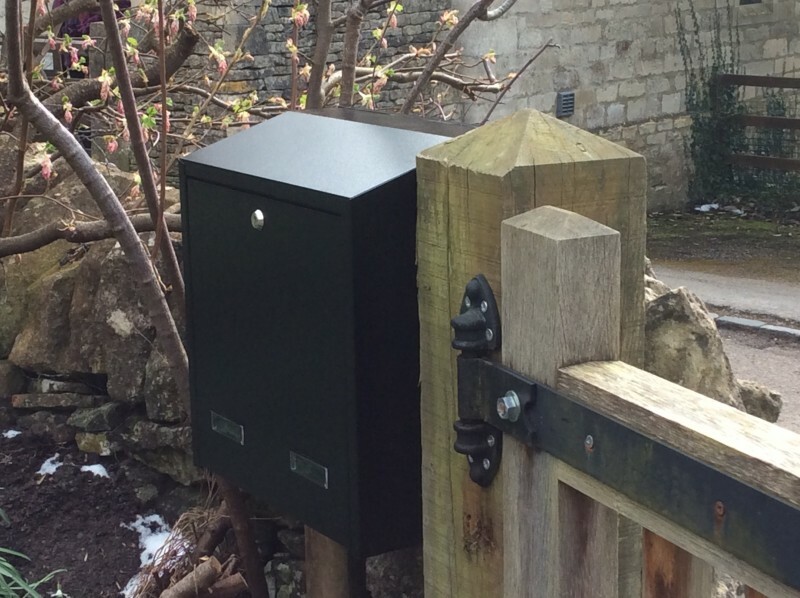 We are very pleased with how popular our gate post box range has become. 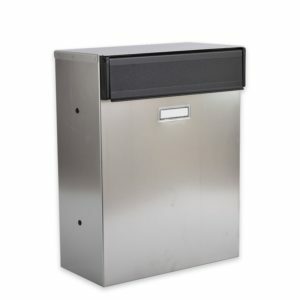 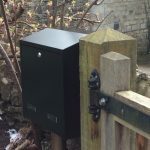 We now provide a large array of gate mounted post boxes these range from different materials such as our ever growing stainless steel gate post boxes as well as our extremely popular Parcel boxes. 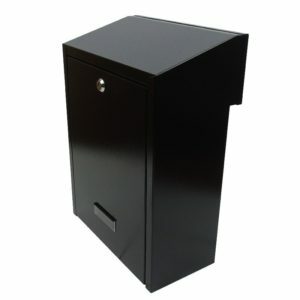 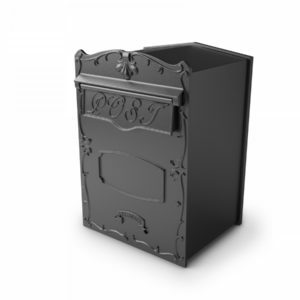 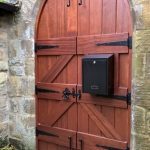 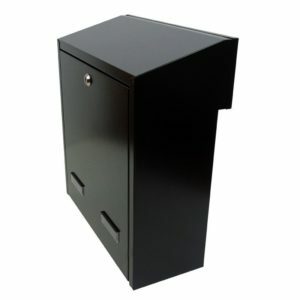 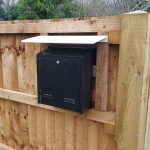 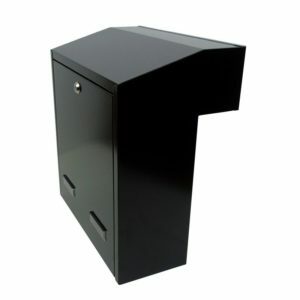 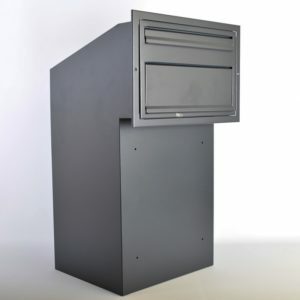 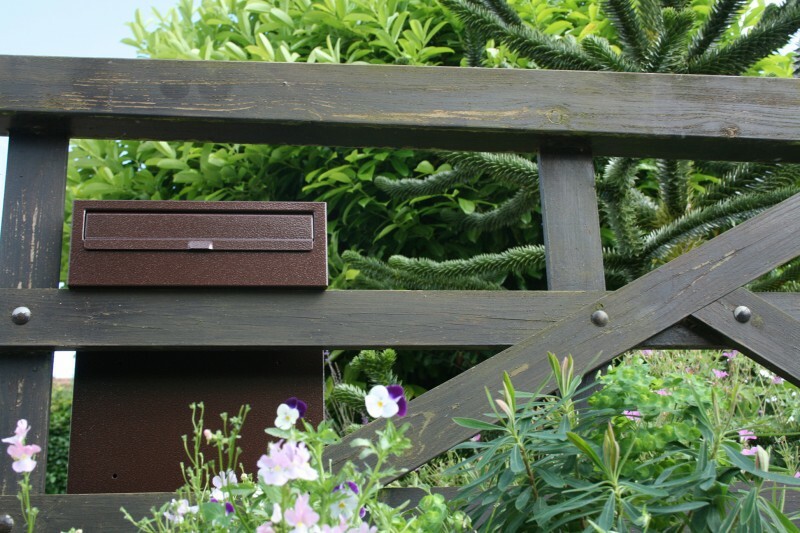 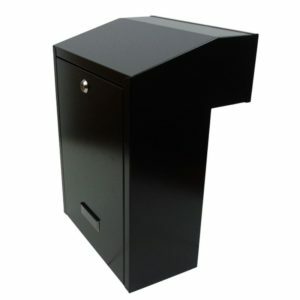 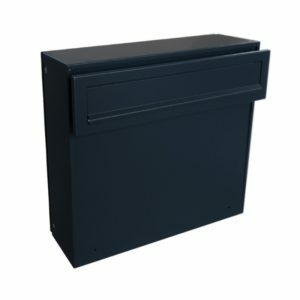 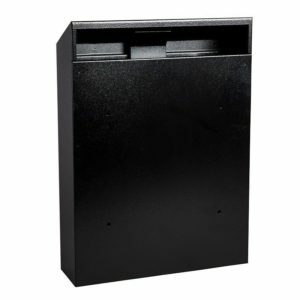 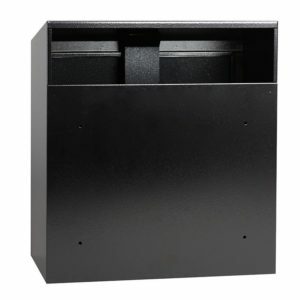 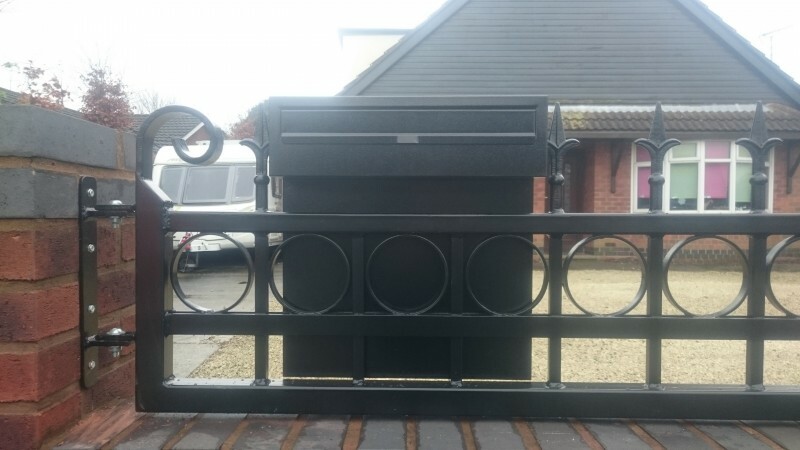 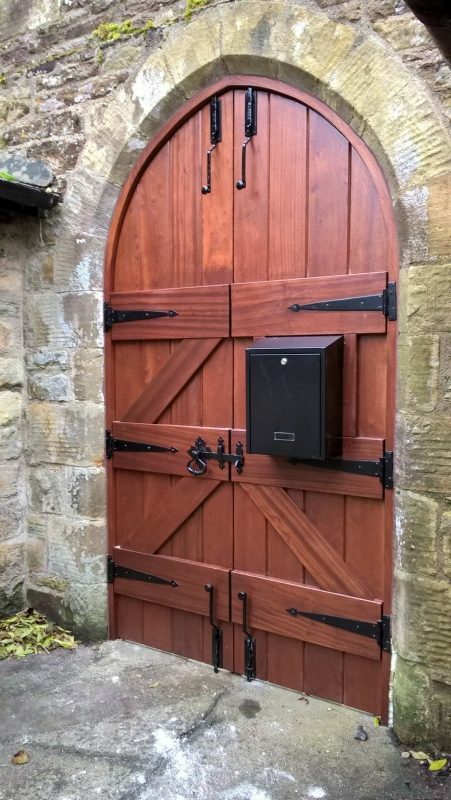 The parcel boxes are designed to capture all the features of our gate post box products, however, with the included added convenience of having a safe secure place to store small to medium size parcels. In some situations, you may find that the better solution for you is to use a through the wall letter box (gate pillars, stone walls), in this case please check out our selection of through the wall letter boxes.